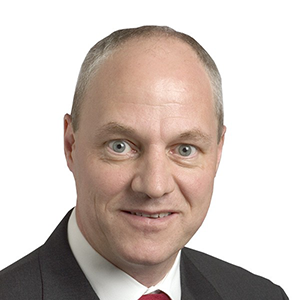 Rory Keogh is MD of GOMACO International Limited and President of the Construction Equipment Association. 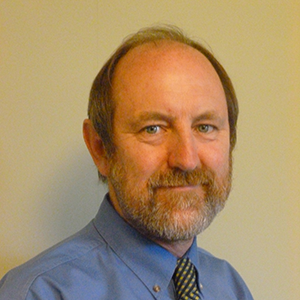 His role within GOMACO covers sales, service and distributor development. Rory’s territories include Europe, Scandinavia the Russian Federation, the Middle East, Africa, Parts of the Indian Sub-Continent and Central Asia. Following a 5 year Mechanical Engineering apprenticeship with an agricultural equipment manufacturer, he has been involved with the construction industry for his entire career with either OEM’s or Distributors, working as a field engineer across Europe, Middle East, Africa. He joined GOMACO International in Jan 1984, was promoted to Director of Sales and Marketing for GOMACO International in 2001 and MD in 2007. 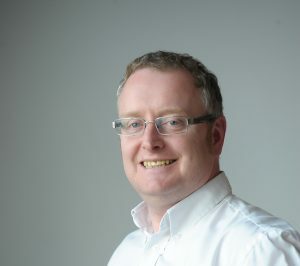 Rory is also a council member of Britpave, the British In-situ Concrete Paving Association as well as a Director with Eupave the European In-situ Concrete Paving Association and recently been part of an AEM working group on the New Governments Overseas Trade Policy. 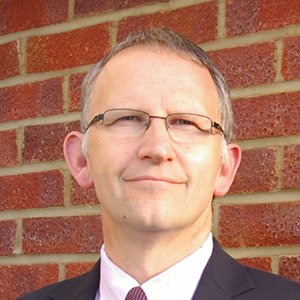 Nigel chairs the Association’s Skills Advisory Panel. He is also leading the “CEA 2020 Vision” strategic initiative. 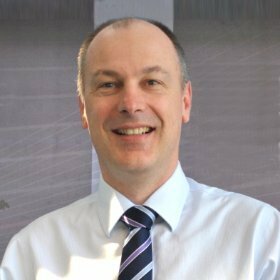 With broad experience in sales and marketing in his previous roles for Massey Ferguson, Pirelli, Caterpillar and Perkins, Nigel has global experience of the power systems and engineering sector having lived and worked in Europe and North America. 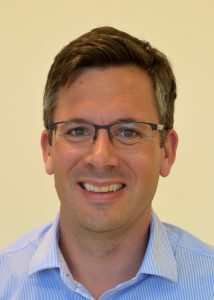 He has a Master’s degree in industrial marketing and product management from Cranfield University. 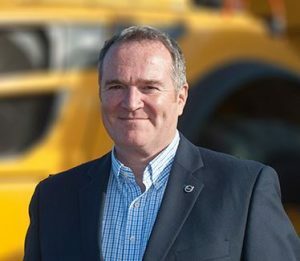 Alan joined BOMAG (GB) Ltd as Managing Director in May 2004, a role he holds to this day. Alan has broad experience of the construction equipment market in the UK and internationally and has previously worked for the, then, Caterpillar dealer Leverton and Raynor JCB. 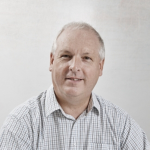 Alan has extensive experience of direct sales, dealer operations and aftermarket support. 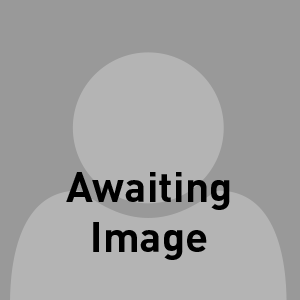 Andy Bragg – Sales & Marketing Director, Darchem Engineering. Darchem supply metallic and soft insulation to a n umber of OEMs in the Construction Equipment Industry and Andy adds a supplier view point to debates & discussions at the Association. Prior to Darchem Andy has worked to Amphenol, Smiths Group & Perkins Engines. After university, Keith joined Ferodo Ltd (brake manufacturer) in product development working his way up to the Board. He moved to TriMark Europe in 2001 as Managing Director and a Board member of the American parent company – he also had full responsibility for their operation in China. This has given Keith experience of working in a wide range of component manufacturers, both in the UK and overseas, servicing the full range of OEMs. Recently, Keith has stepped away from operational management but remains fully involved at a strategic level. Being committed to the value of trade associations, Keith has been active in the Railway Industry Association, IMechE, BSI and the CEA. 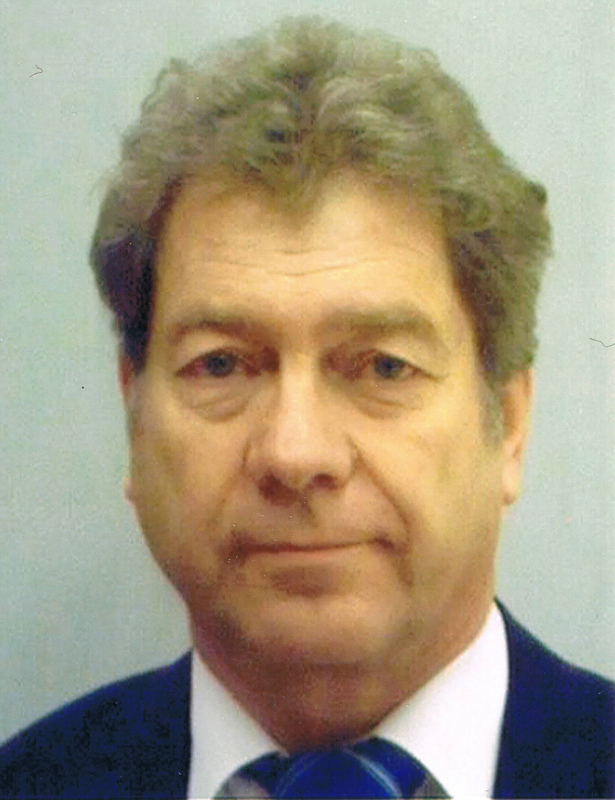 Nick is owner of GKD Technologies Ltd – and has been an active member of the CEA since 1986. GKD is one of our smaller SMEs in the association and Nick champions the small company perspective at the CEA. Being a keen exporter, Nick has been to many of the CEA supported exhibitions and is a supporter of the CEA’s International Business Group. He is an electronics engineer and loves technology. He’s a tennis player and dinghy sailor and knows nothing about football. 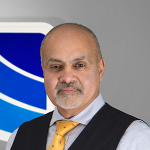 With over three decades of engineering experience, being renowned for championing Lightweight Advanced Materials Technology and promoting UK Trade globally, Nylacast Group CEO Mussa Mahomed heads an innovative company focusing on product development and new applications with key customers across leading industries from Construction and Automotive through to Marine, Oil and Gas. Paul has an extensive background across various industrial, commercial and technology sectors on an international basis. Having qualified in engineering, most of his professional career has been spent in executive management level positions operating on a global basis and being closely aligned to business, product and distribution development, marketing, commercial and general management. He has many years of international experience across a wide range of disciplines and has operated in a number of main board and senior roles in both private and multi-national companies. 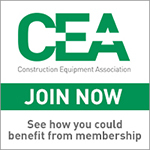 Paul is a past President and current Director of the CEA and has been actively involved in CEA activities over the past three decades. A graduate in International Politics and Intelligence, Charles joined JCB in 2006 and was posted to Brazil as Product Manager. In 2010 he became Regional Sales Manager and was involved in the establishment of a £100M factory near São Paulo, to supply Latin America. 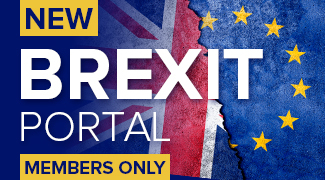 In 2013 Charles returned to the UK to take up the role of Regional Manager for Southern Europe, Israel and Turkey, moving to JCB`s London office as General Manager in 2016 where he is responsible for interacting with global infrastructure, Tier 1`s and government and external affairs. Sam Mottram became Caterpillar’s Global Commercial Manager for Mini Excavators and Small Dozers in February 2016, returning to his Caterpillar roots in the small equipment division where he began his Caterpillar career in 2001 as a Mechanical Design Engineer. In this position Sam leads a globally diverse team in all the commercial aspects of Caterpillar’s range of Mini Excavators and Small Dozers sourced from 4 global facilities and distributed via Caterpillar’s dealers. Sam’s prior positions at Caterpillar include roles in Product Support, Marketing, Sales, Engineering and Contract Manufacturing Agreements in both the small product families and also in Underground Mining; he has worked across the globe, living and working in the US, Switzerland, France, UK and Germany. Sam also spent 13 months working in a small family business as Managing Director of eCow Ltd until December 2014 leading a small team in designing and manufacturing wireless dairy welfare monitoring products. The eCow farmBolus was named Overall Winner of the Award for Innovation at the UK Dairy Industry Awards in September 2014 and Sam was voted in the SW Business Insider Magazine’s ’42 under 42′ as one of the most exciting young entrepreneurs in the south west in 2014. Sam lives near Caterpillar’s Leicester facility with his wife and two boys, he is a keen Leicester Tigers rugby fan and coaches his eldest son’s rugby team, he also keeps chickens. Kate Wickham MBE is the Managing Director of family business Gate 7 Ltd based in the North East of England. 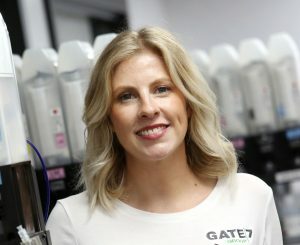 Following a 4 year business degree at Leeds Metropolitan University in 2005, Kate began working at Gate 7, assuming a number of roles in Account Management and Business Development before becoming MD in 2011. 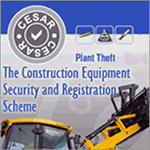 Gate 7 specialises in the supply of decals and printed components to the Construction Equipment Market, operating out of 3 sites in the UK and USA. 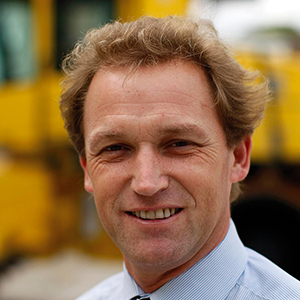 As Managing Director of Mecalac Construction Equipment UK Ltd, Gregg Horne has over 30 years of industry experience. His career during this time has been dedicated to businesses within the Terex Group portfolio – spanning trucks, excavators, site dumpers, backhoe loaders, compaction rollers and components. With over three decades of experience, Gregg’s dedication for the industry has taken him to leading operations in Europe as well as the UK. Taking up the role of Managing Director in 2016, Gregg has been managing the Coventry manufacturing site producing the market-leading range of site dumpers, backhoe loaders and compaction rollers. The Mecalac Group specialise in developing highly innovative plant machinery for use on urban construction sites. With a key corporate aim to offer compact construction equipment with superior performance, flexibility and speed, the company has unparalleled expertise in areas such as 3D compactness, environmental protection and process efficiency. Nick is an economics graduate from the University of Reading and is also a professionally qualified accountant. He has a wide range of experience gained in senior management positions in international environments, having worked for SmithKline Beecham, Bayer Group and AVX/Kyocera before joining Volvo in 2006. Since January 2014 Nick was Managing Director for Volvo Construction Equipment’s distributor in Great Britain. Following the acquisition of this business by SMT in September 2017 Nick now holds the position of CEO for the newly formed organisation. Nick is married, with four grown up sons and is passionate about all sport but especially cricket, golf and Walsall FC. 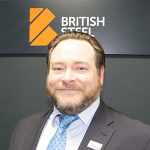 David is product sales manager for British Steel. A dedicated, motivated and experienced Sales Manager within the Mining and Earthmoving Industry with domestic and international commercial experience including direct management of personnel within a number of different business/product units of a global manufacturing company.